This summer, when there are more hours in the day and a bit more time to enjoy your favorite cocktail, Patrón Tequila is looking at drinks differently. Inspired by the number of fresh, mixable ingredients available in the warmer months, Patrón is saluting summer's long, sunny days by re-thinking the elements that make up the perfect summer drink. The Art of the Drink is a summer series in which Patrón will be finding new approaches to the enjoyment of tequila, focusing on quality and showcasing Patrón's versatility. For the first initiative, Patrón reached out to mixologists and bar chefs across the country to re-imagine the margarita and examine the perfect balance of salty and sweet that has made it America's number one cocktail. 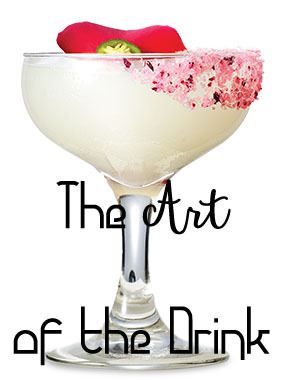 Greg Seider, mixologist and co-owner of The Summit Bar in New York, created the Tequila Mockingbird, balancing his favorite layers of flavors within the drink. 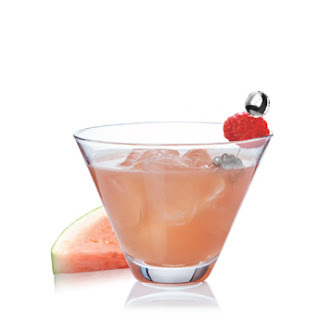 Using garden fresh watermelon, lime, basil and muddled jalapeño adds an undeniable freshness and brightness to the cocktail, making it perfect for summertime sipping. Kyle Fountaine, the mixologist at Blackbird in Chicago, created the Rubia Bonita, reexamining the sour element of the margarita with unripe strawberries, and adding cilantro, lime juice and orange bitters to showcase the balanced flavor of Patrón Silver tequila. 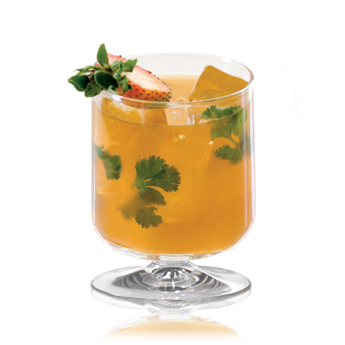 The Rubia Bonita is the perfect drink to be enjoyed during a quiet hour under the afternoon sun. Rich Szydlo from OneSixtyBlue in Chicago created the Blood Orange Eclipse, which takes the cocktail back to its original ingredients, but enhances the orange flavor through flavored simple syrup. Key limes are a bit smoother than regular limes, and by using a blackened smoked salt, the flavor is balanced in an innovative way. By deconstructing the classic cocktail and maintaining Patrón's focus on quality, these re-imagined margaritas are as fresh and palatable as the original--and just as perfect for summer. The Margarita, Deconstructed is the first of a summer series of exciting cocktails, so stay tuned for the rest of the Patrón Art of the Drink installments and join us on a journey of truly inspired summer drinks. 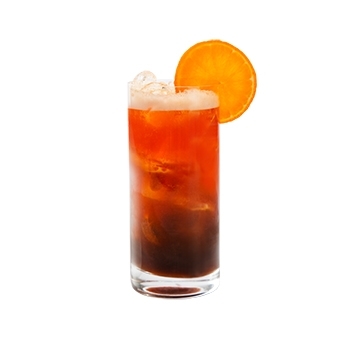 Mix Patrón, key lime juice and blood orange simple syrup (steep blood oranges in a simple syrup) in mixing tin. Add ice, shake, strain into martini glass with a black smoked salt rim.